High in the forest of the central Ecuadorian Andes, botanist Lou Jost is using orchids to map microclimates. Lou is an orchid expert and co-founder of Fundación EcoMinga, one of the four Ecuadorian conservation partners of World Land Trust (WLT). 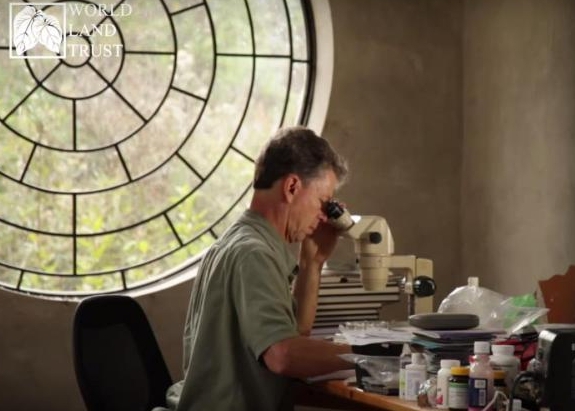 For two decades, Lou has explored the forests of the eastern Andes of central Ecuador, studying orchids and mapping concentrations of unique orchid species. 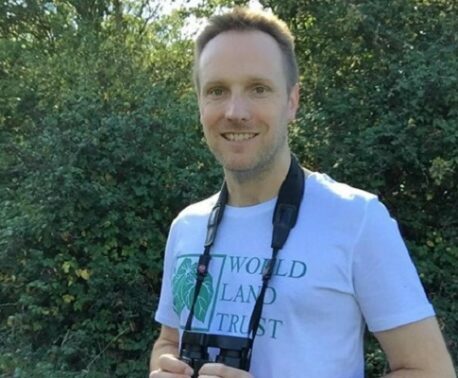 On a recent visit to WLT’s headquarters in Halesworth, Suffolk, Lou described how mapping the locations of particular orchids allows him and his team to identify particular microclimates. The northern Andes is rich in endemic orchid species. There are as many plant species growing in the northern Andes as there are growing in the Amazon basin – which is 20 times larger. The cloud forest where these orchids are found is the focus for WLT’s Forests in the Sky Appeal. 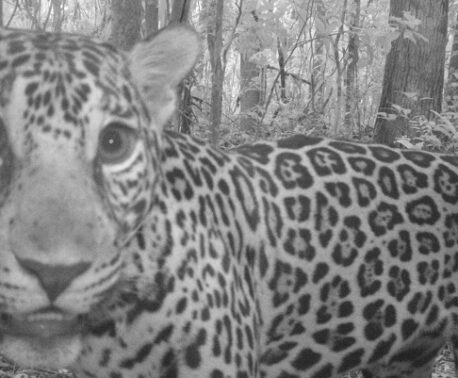 The appeal aims to raise funds to purchase threated habitat to protect a biological corridor between Ecuador’s Sangay and Llanganates national parks. 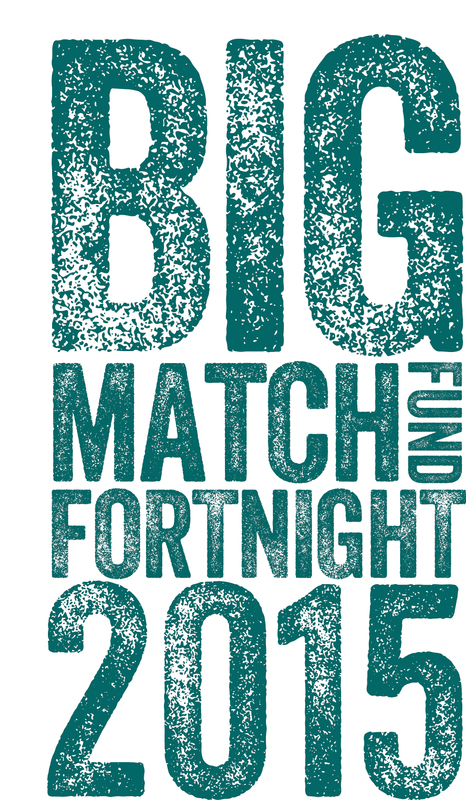 During Big Match Fortnight, all donations to the Forests in the Sky Appeal will be doubled thanks to match funding pledged in advance by a small group of generous donors.